Costs – Find out how much you’ll pay to have a tree removal, trimmed or stump grinded in Brooklyn, NY today. FAQs – How much do you know about the tree culture in Brooklyn? Bet you don’t know everything we have listed here. Services – Need a pro? Consult our shortlist quickly instead of checking other sites. How Much Do Tree Services Cost in Brooklyn? The climate in Brooklyn NY is humid, with an average comfort index of 46 out of 100, where higher is more comfortable. Snowfall is 24 inches. The average U.S. city gets 25 inches per year. A variety of trees add brilliant colors to its landscape. Trees can help make your property look more charming and provide added solitude. However, there are valid reasons for removing a tree. This guide help break down the typical tree removal costs in Brooklyn. If you want to remove completely a tree from your property, online estimates provide Brooklyn residents an average price of $500 to $1,300, with an average cost of $850. Keep in mind that tree removal projects vary significantly. If the tree is small or requires limited special tools for the extraction process, it may cost closer to $300. However, removing a tree near a house or power lines could cost closer to $2,000. If you want to grind a stump down to the ground, estimates range between $185 and $350. Removing the stump costs between $1,000 and $1,300 because of the amount of labor that is required to dig out the roots beneath the trunk and the scope of landscaping necessary to repair the area after removing the stump. Rates in Brooklyn for cutting away dead branches in the winter to encourage new spring growth, trimming tree branches around power lines, or pruning trees to discourage disease range between $160 and $870. The actual cost depends on the height and condition of the trees, whether or not special equipment is required, and the hours required for handling the project. The average cost most Brooklyn tree owners will pay for routine maintenance is around $505. U.S. Forest Service Research studies show that trees enhance our overall health and wellbeing. Brooklyn is home to millions of trees that transform it into a lovely and lively place to enjoy life. To ensure that the city remains a lush, fertile area for future generations, here are some tips for the best trees to grow in the Brooklyn area and regulations regarding tree removal. Tree removal regulations in Brooklyn generate a consistent program of tree planting, removal, trimming and stump removal of street and park trees to support a healthy, safe and abundant tree population. 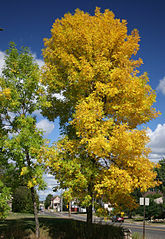 Trees with broken or storm damaged limbs required immediate trimming, while trees that are diseased, dead or that are displaying other safety hazards must be removed before they become unsafe. Regular removals and trimming are managed in Brooklyn all year long. Stump grinding is performed as weather permits. According to city ordinance, homeowners cannot trim branches, remove trees, or plant shrubs or trees in a public place or right-of-way without a written permit from the City Arborist. 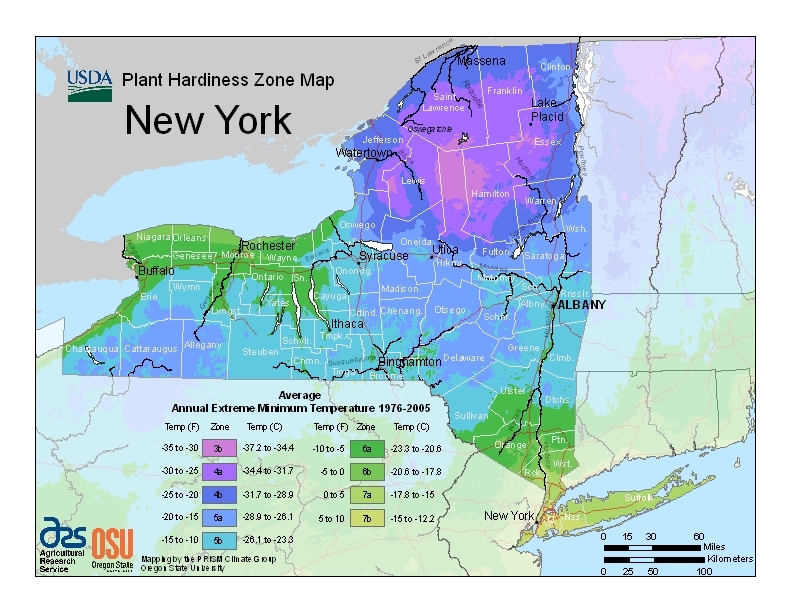 Brooklyn residents should wait to remove trees until late winter because as the leaves fall off the trees go into dormancy, making them easier to uproot. 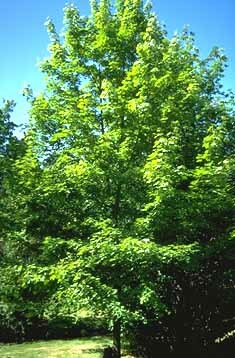 The New York state tree is the sugar maple (Acer saccharum), which is one of the most extensive varieties of hardwood trees. The leaves turn brilliant colors in autumn, and the sap produces world famous maple syrup. The largest tree is a London plane tree, measuring 64-inches in circumference in the monument plaza. Due to the harsh, cold winters in Brooklyn, home fruit growers have to be selective about the kinds of fruit trees they choose. Those with the most success include blackberry, Juneberry, peach, mulberry and pear trees. Because of its many varieties of trees, Brooklyn also has distinct types of pests. Emerald ash borer, an invasive wood-boring beetle, has killed millions of ash trees. The Elm sawfly, Norway maple aphid, maple mealbug and the green-striped mapleworm all attack and draw sap out of maple foliage, causing the leaves to drop and preventing further growth. Lace bugs and whiteflys infect and stunt growth in the London plane trees. Slugs are more like pests than real threats and prefer fruit trees and ornamentals. The oldest living tree in Brooklyn is a southern magnolia (Magnolia grandiflora), brought from North Carolina in 1885. At 130 years old, it is the only land marked living tree in the city. The former title-holder was a black oak in Brooklyn’s Prospect Park that at 220 years old was uprooted during a storm and tumbled into a ravine. Approximately 650,000 trees cover a third of downtown Brooklyn’s 30-acre area. Studies have shown that urban trees reduce crime and decrease the heat index that makes cities an average of five degrees warmer than the areas outside city limits.